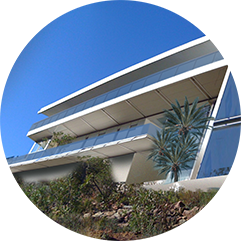 AZURE – English speaking architects design and build luxury villas on the French Riviera. CoDesign with us your very unique residence. Architecture, landscape and interiors : Seamless elegance. From conception to completion. On time. On budget. A new residence is home to a whole new life experience. At AZURE, we concentrate on what matters most to you. We design with you the peaceful environment for your daily comfort. With extra care we design for you some quality lighting, subtle proportions, great ergonomics, soft acoustics, so that you enjoy more. We also ensure the seamless coherence from the interiors to the garden, with subtle details and timeless elegance. Much better than standard drawings, we communicate with you in photorealistic 3D so that you get the feel of your home in every detail. We listen and understand your dreams and we make it a reality. With you. PhotoRealistic 3D shows you how your residence looks&feels. Early on. From sketches to completion. On time. On budget. We help you define your dream and get the most for your investment. From landscape to interiors, your residence is fully thought through. It is functional and exciting to live in. We design and manage your project in full 3D, you know how your project looks and feels like at a very early stage. No surprise: what you see is what you get. 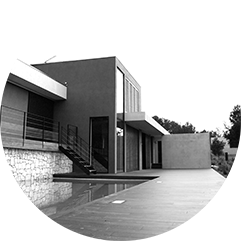 We protect your interests and smoothen the administrative and building process for you, we select qualified construction contractors, and supervise the works to ensure the highest possible quality. Contact us now for a free meeting so that we can understand your very requirements. 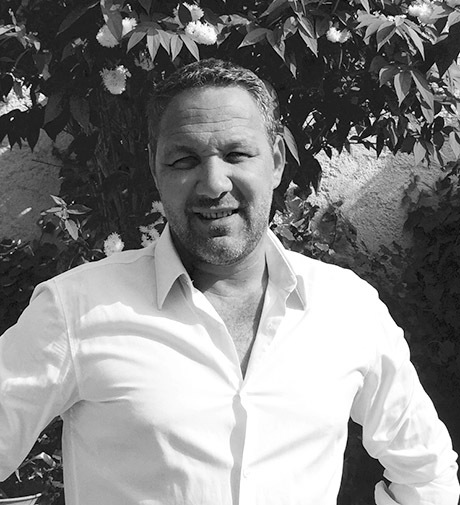 24 years experience designing the most gorgeous properties of the Côte d’Azur. 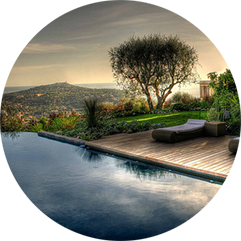 17 years experience creating the most gorgeous gardens on the French Riviera. 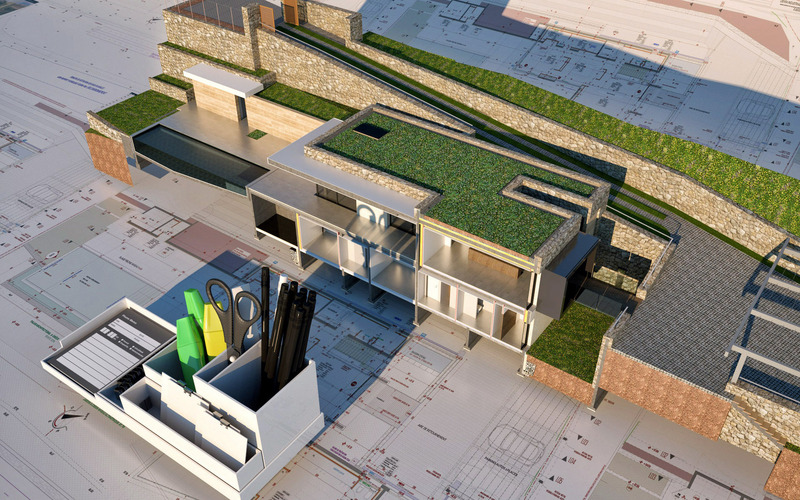 We use the most advanced BIM components 3D software for the architectural industry : ArchiCAD, Cinema4D. 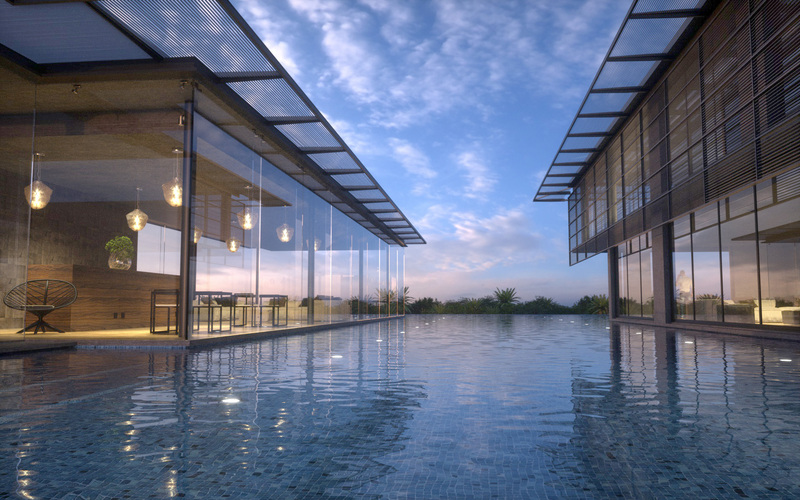 We used Octane Render, the fastest GPU unbiased engine for photo-realist rendering and Unreal Engine 4, Lumion Pro and Twinmotion to realise great visual video and presentation. The best way to communicate the emotion inside our design. All your project documents accessible in real time, all the time, on your very own secure cloud. 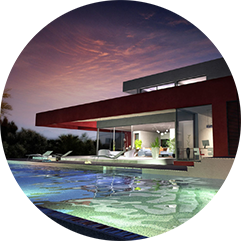 We short-select the best contractors and run a detailed tender to guanrantee you the best possible value for money. 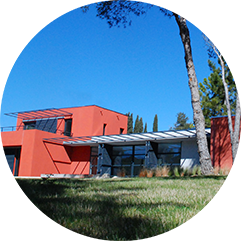 Over the past 15 years, AZURE has become a reference in the design and architecture of luxury villas and hotels on the French Riviera. We make the difference by paying extra attention to your very requirements. Our talented english-speaking team will then design your very unique residence around your very needs. We represent you and smoothen the administrative process during building permit. We are dedicated to get you the best possible value for money thanks to a careful selection of quality contractors. We go to any length to handover a splendid and unique residence. On time and on budget. From early sketches to handover, we defend your interests, protect your investment and add value to your project. The architects at AZURE have shown great attention to detail right from the concept stage and all the way to handover. 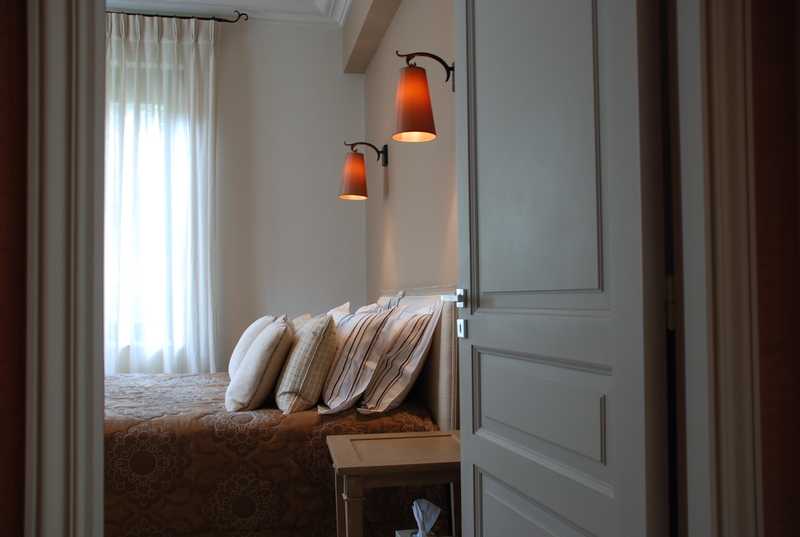 Precision and quality have contributed to the confort and elegance of our holiday residence. It has been an enjoyable experience working with the AZURE team. We had specific requirementsfor our design brief. The architects took all our demand at heart in order to create our perfect home. We highly recommend AZURE. AZURE have extraordinary skills to communicate a project in photorealistic 3D. This was extremely helpful to codesign our dream home. AZURE successfully lead a great refurbishment of our villa near Cannes. The architects really understood our expectations and managed to translate them into an elegant architecture. It is extremely well thought through. Our property is now an everyday pleasure. We are extremely satisfied. I would always recommend AZURE for any creative architectural design. Working with them was a great experience. They’re hard working and love what they do and it shows. They have understood and satisfied our needs, wants, dreams and hopes. 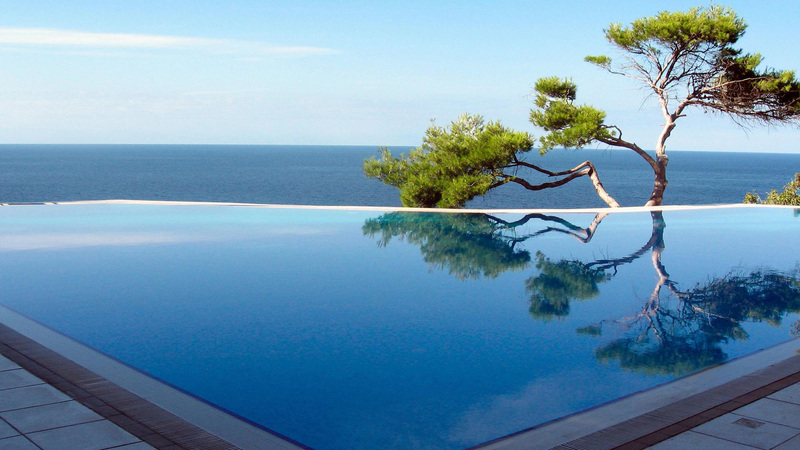 AZURE managed the luxury refurbishment of our villa in Villefranche-sur-mer in record time. 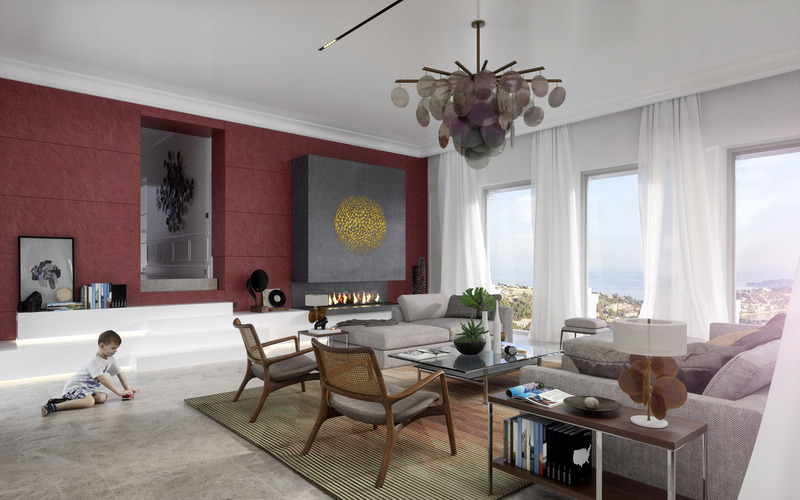 They have designed a gorgeous project and have greatly increased our property value. AZURE are dedicated multilingual professionals, they made the experience of building in France a smooth and easy process. Great team ! 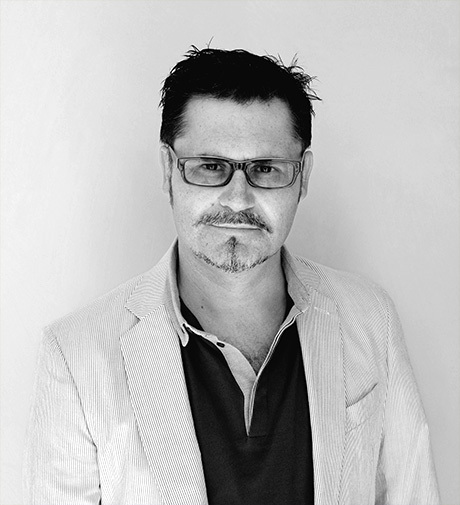 Our talented and bright creative director will shape your dreams into reality. 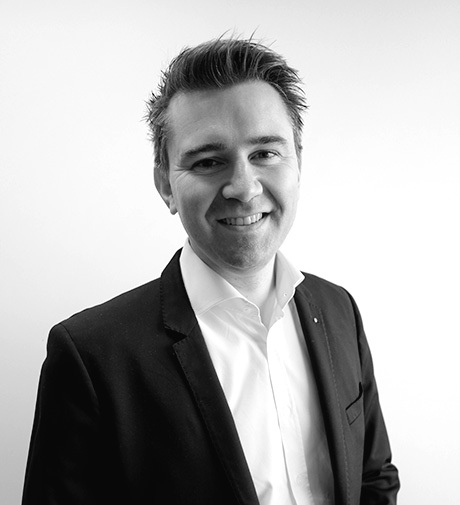 As Virtual Reality expert he will help you visualize and feel your residence from early sketches to handover. 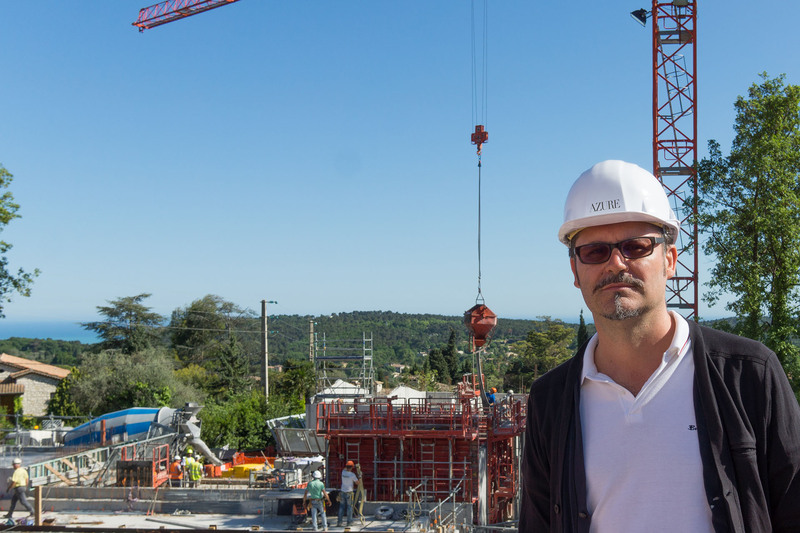 Ian plays a pivotal role in coordinating the works on site. 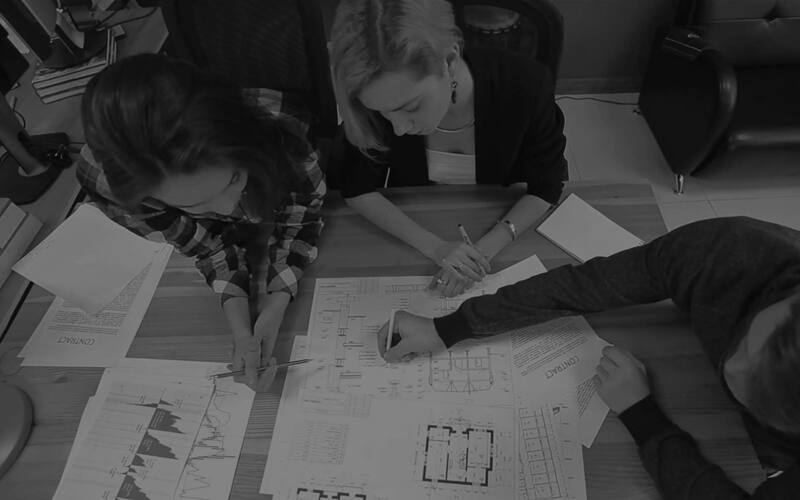 His expertise with the building techniques and his talent for the orchestration of the works are key to deliver your project on time and on budget. 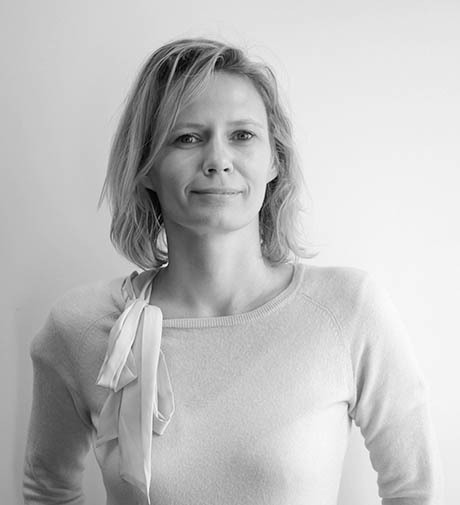 Enthusiastic and creative bilingual architect with strong communication skills. A great listener that will make building a smooth process. 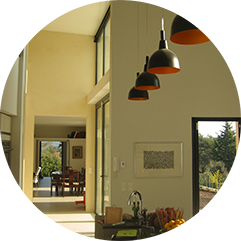 Gifted and empathetic designer who will understand your individual tastes and the way you live in order to create the most subtle and personal interiors that fit your way of life.